What can you expect when you come into our Willowbrook, Morton Grove or other convenient office for treatment? It all depends on what kind of treatment you need. 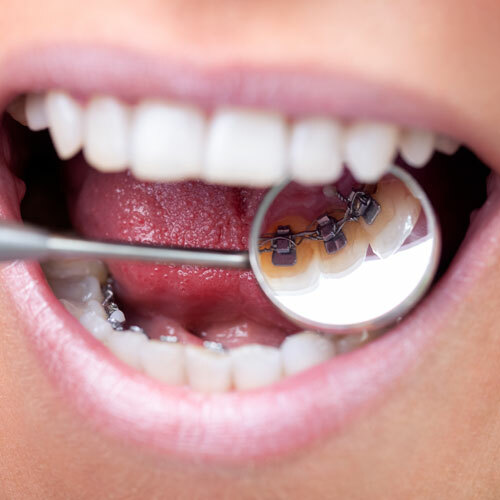 The first time you come in, we will take pictures and radiographic (X-ray) images of your mouth, and possibly make a model of your bite. Then, we’ll develop a treatment plan. It may involve regular braces, with or without elastics (rubber bands). We might also recommend that you use a specialized appliance for a period of time. The Perfect Time for Orthodontic Treatment! 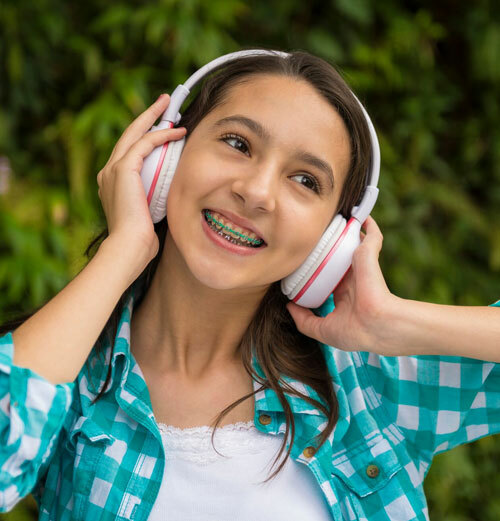 Like many teens in the Morton Grove and Willowbrook areas, braces are a rite of passage. They’re one more example of the changes adolescents go through at this time — along with growth in stature, edgier tastes in clothes and music, and an increasing degree of self-awareness. 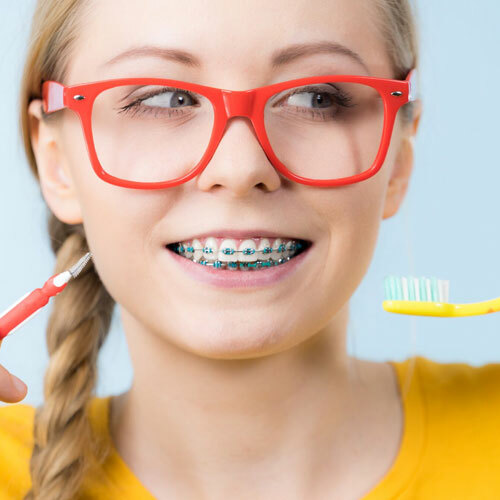 You count on the expert professionals at Willowbrook Orthodontics to work with your teen on an optimal treatment process that is best for his or her individual needs. 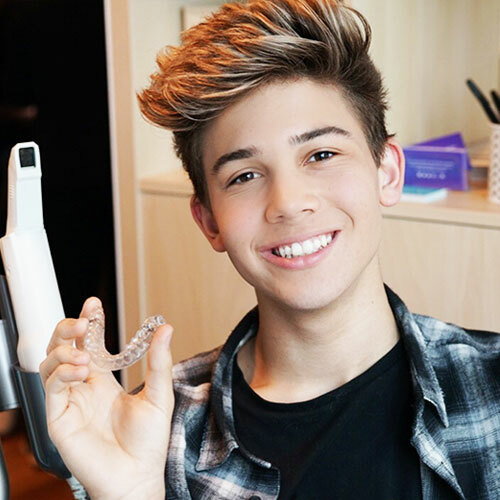 Dr. Isaac Yue has been creating beautiful smiles for almost ten years and is trained in all the latest orthodontic treatments for your teen, including a variety of types of braces and Invisalign clear aligners. 1. Teeth are finished growing. 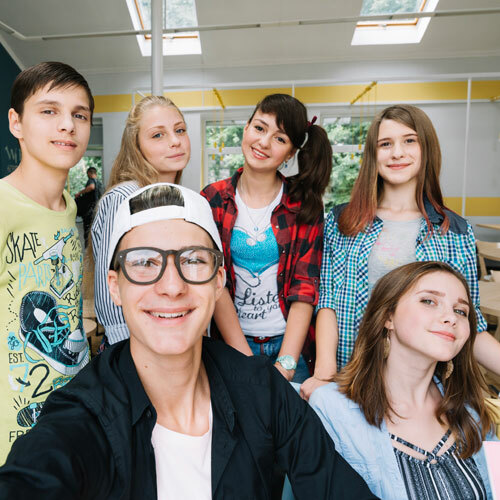 There are several good reasons why adolescence is the optimal time for Willowbrook Orthodontics treatment, though occasionally even earlier intervention is called for. One has to do with the development of the teeth: There’s no set timetable for every kid, but generally by the age of 11-13 the deciduous (baby) teeth have all been lost, and the permanent ones have largely come in. This is the time when we can go to work correcting the problems that cause a bad bite (malocclusion), improper tooth spacing or poor alignment. 2. Orthodontic problems don’t improve with age. It’s easier to treat many orthodontic problems during adolescence because the body is still growing rapidly at this time. Whether we use standard braces, or appliances like palatal expanders, we can create an improved appearance and function in a short period of time. In later years, when the bones of the face and jaw are fully developed, many conditions become more difficult (and costly) to treat. 3. Braces are socially accepted. 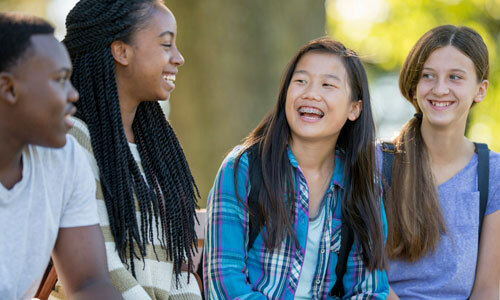 There’s even a social element to getting orthodontic treatment in adolescence. If you need braces, you’re not alone! Chances are you’ll see some of your classmates in our office, and you may even make new friends as you go through the process together. When it’s done, you’ll have a smile that you can really be proud of, and benefits that will last your whole life. There’s no one answer that fits everyone: It all depends on what we need to do in your individual situation. Generally, however, the active stage of orthodontic treatment lasts 6-30 months. Afterwards, you will wear a retainer for another period of months. When your orthodontic treatment is complete, the new smile we’ve worked together to create will be yours for a lifetime. Dr. Yue and his staff is great! Researched 3 Orthodontists and felt Dr. Yue spent the most time with us explaining treatment. Definitely happy we went with Willowbrook!